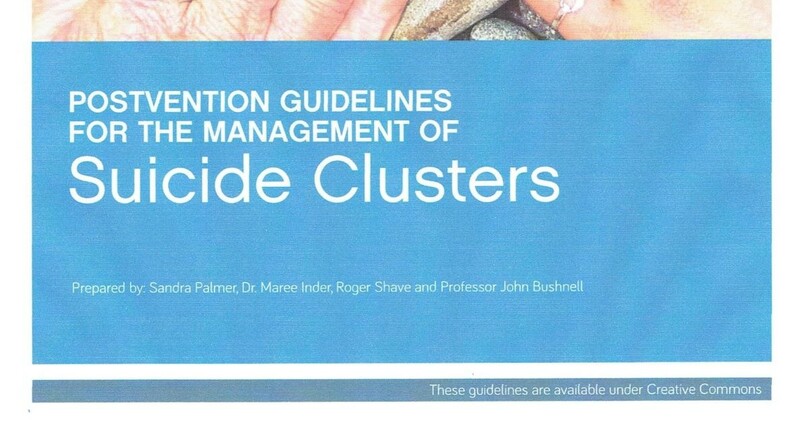 CASA is proud to announce our NZ focused guidelines for the management of suicide clusters. The second season of '13 Reasons Why' was released on Friday, 18 May on Netflix. All 13 episodes are available to view from release. Given how controversial and potentially triggering the show it, it is important to be informed about the show, and where to get further support and information if required. We are naturally social creatures and biologically wired to socially connect with others. Nobody likes being lonely….even those who may struggle with socially connecting with others. We know that there are mental and physical health consequences of feeling lonely like poor sleep, low mood, low self-esteem, higher stress levels, as well as negatively affecting our immune and cardiovascular systems [1, 2]. The consequences can be different for everybody, and some people may not appear as negatively affected by their level of connectedness (we all have different needs and expectations). Suicide prevention strategies: what does the evidence tell use? The Mental Health Foundation have launched a new resource ‘After a suicide’ for family, whanau and friends to assist yourself or others through the aftermath of a suicide of a loved one. 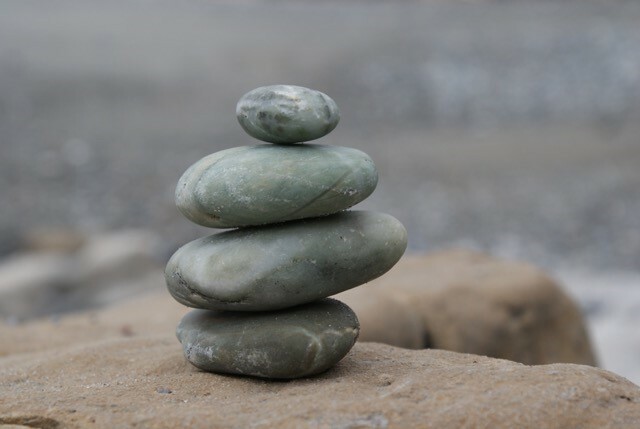 Mental health awareness week is coming up in October (9th-15th) and this year’s theme is “Nature is Key – Unlock your Wellbeing"
They say change is as good as a holiday. While that may be true in some contexts, most of us know that when the changes happening are outside of our control ‘holiday’ is probably not the term we would choose! 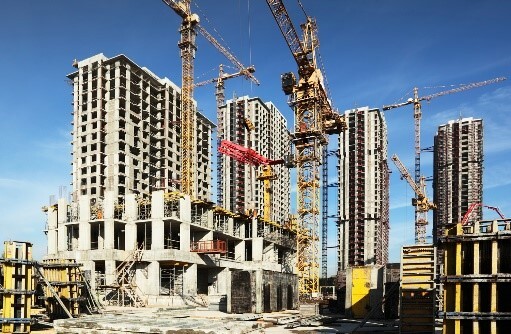 Many of us work in contexts where there is significant change occurring. 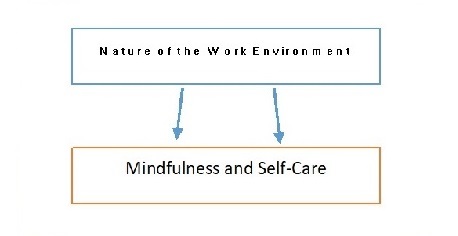 An unwanted side-effect of organisational change can be workplace fatigue (commonly known as burnout) which can manifest in dissatisfaction or disenchantment in our work, emotional and physical health effects, or apathy. Suicide is a complex phenomenon therefore approaches to suicide prevention need to be able to address this complexity The World Health Organisation has identified suicide prevention as a global imperative. Effective suicide prevention requires a vision, a plan and a set of strategies which can be achieved through a national suicide prevention strategy. A self-soothe kit is a great tool that can provide relief in moments of distress. To make one, you put together a collection of items that each function to soothe the five senses (smell, hearing, taste, touch, and sight) in some way. You can then turn to these items before, after, or during stressful events to help yourself calm down and feel better. ’13 Reasons Why’ is a series currently showing on Netflix in New Zealand (and worldwide). The series is based on the book ‘Thirteen Reasons Why’ by Jay Asher and focusses on an adolescent whom suicides and the fallout from this. The show features a series of tapes where the young person describes the events that she perceives have led her suicide including those people that she believes to have had roles in her decision. These events include the spreading of rumours about her; relationship breakdowns and isolation; bullying; pressure in intimate relationships; sexual assault; and the perception of failure by the system for helping when help was sought (both by the young person and her mother). It’s music that was created for a spa, as a collaboration involving scientists at a market research lab and the founder of the British Academy of Sound Therapy. Researchers reported that listening to it while doing stressful tasks was associated with a reduction of overall anxiety by 65% and physiological arousal by 35%. Apps are a great way to provide additional support for people going through a difficult time. The Virtual Hope Box is a free app that can be really useful for anyone. This month, CASA is celebrating our ten years of involvement in suicide prevention in NZ. Over this time, our programs and offerings have evolved based on insights we have gained and emerging evidence. Some of these changes are described below. The recent amendments to the Coroners Act in July 2016 have once again increased discussions about whether we should be talking about suicide more publicly in the media.